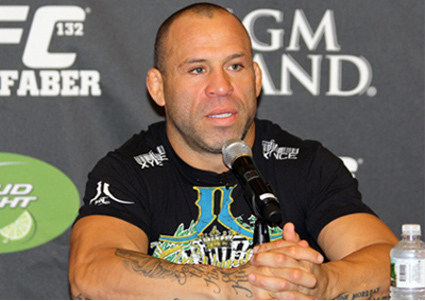 Following his defeat against Chris Leben at UFC 132, Wanderlei Silva was stormed with talks about his possible retirement. However, The Axe Murderer remained silent about the issue. And while UFC President – Dana White – believes that the fighter must consider retirement, Wanderlei Silva’s trainer and mentor – Rafael Cordeiro – revealed that the fighter plan to return to action despite loosing six of the eight recent bouts. “The decision to keep fighting or not is something very personal. No one can tell you when to retire because no one knows what’s going on in your mind or heart. You have to think about the human side of the situation and Wanderlei’s desire to fight, which he has always had with him.